Well, all those reports turned out to be wrong that suggested OnePlus is not going to launch any OnePlus 5T to focus on the OnePlus 6. 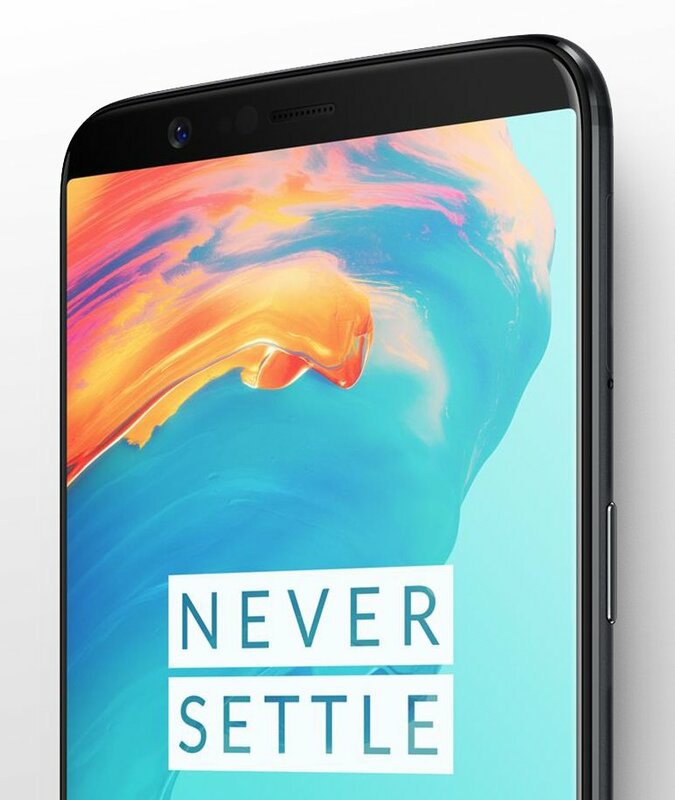 Now, it is all clear that the company is soon going to launch the slightly upgraded version of this year’s OnePlus 5 and we are already aware of the new upgrades in the 5T. Today, the most trusted name for the smartphone leaks, Evan Blass, has shared the image of the phone that shows its top half from the front. This has confirmed one of the main highlights of the phone and that is the 18:9 display with very thin side bezels. As the image above reveals, the phone has got slightly thinner side bezels as compared to the OnePlus 5 that too has thin bezels. If you don’t know, the phone looks almost the same like the Oppo R11s with the addition of that notification slider and OnePlus logo on the back. So, if you look at the render of R11s, you will get the idea of how the OnePlus 5T is going to look like. There is no longer a front-facing fingerprint scanner which is first for a OnePlus device. Specifications wise, the phone has an upgraded 2160x1080p 18:9 display. We are also expecting to see an upgraded camera and a slightly bigger battery. Except for that, the phone will retain the specs of the OnePlus 5. What are your expectations with the OnePlus 5T? Do let us know via the comments section.